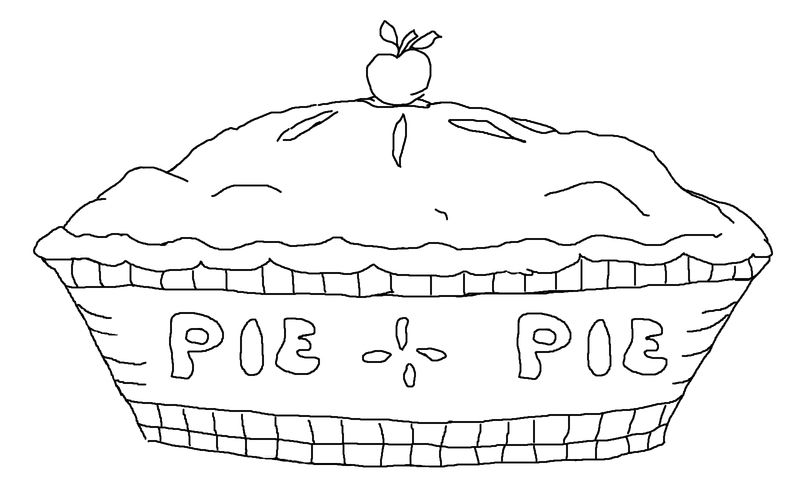 This week’s free Crudoodle digital stamp is Fresh Pie. 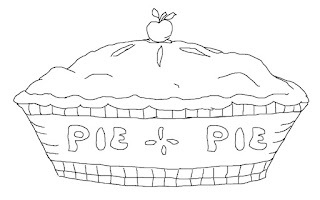 To save the Fresh Pie to your computer, click on the preview above to open the full size image. Right click on the picture, and save to your computer. Posted in freebie and tagged card making, coloring page, Crudoodle, Crudoodles, Cruzines, digi stamp, digital art, digital stamps, doodle, free, line art, paper crafts, scrapbooking. Looks good enough to eat, thank you for sharing it! I,ll make a pot of coffee and we'll have some pie. Thank you!!! Yummy, yum, yum! Thanks so much. 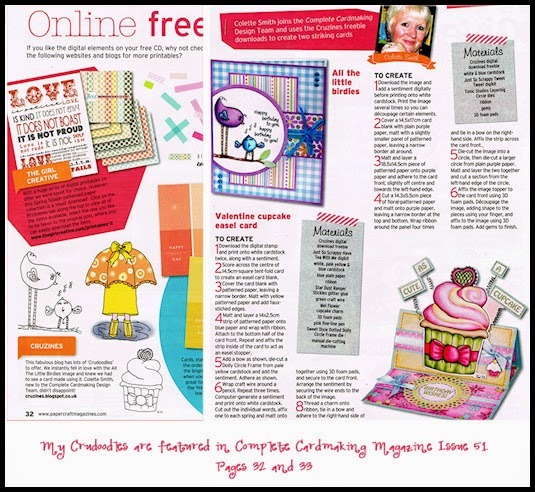 Wonderful pie digital; thanks for sharing! Yummy…this pie looks good enough to eat. Thanks for the great image. Thank you! It looks so yummy! My hubby loves apple pie, so I think I'll use this on a card for him! Oh yummm! Now I'm hungry. lol Thank you! You're welcome. I'm sure he'll love it. You're very welcome. Thank you for taking the time to comment. You're welcome. It does look yummy! I'll be right over! You're welcome. Thanks for sharing the nice digi. Very nice image. Thanks so much!